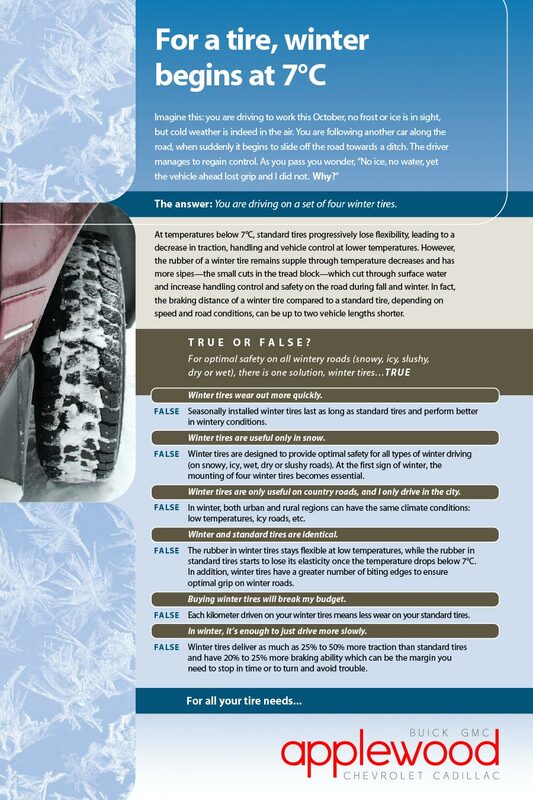 Winter is fast approaching, and you might be debating whether it’s worth buying a new set of winter tires or not. Mississauga might not have the coldest winters or the most snow in Canada, but winter tires will still make driving safer. Buying a good set doesn’t have to be expensive either – a new law in Ontario will allow drivers with winter tires to receive an insurance discount starting January 1st, 2016. With our specials and rebates on all tire brands and sizes, it’s never been easier to get peace of mind!